Located just outside of Downtown Miami, Virginia Key is a city dweller’s outdoor sanctuary. As one of the few untouched areas of the city, Virginia Key offers a glimpse into the original natural environment of Miami. Virginia Key is more than just a natural sanctuary. 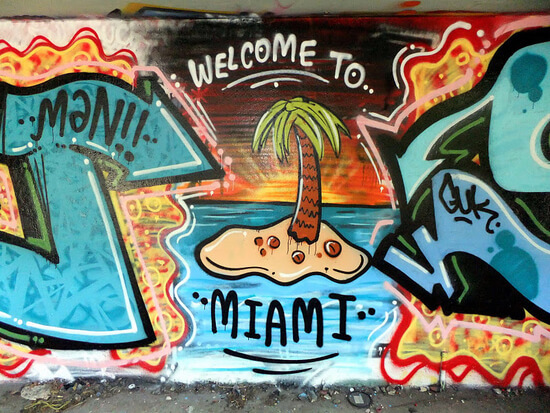 As home to both Historic Virginia Key Beach Park and Miami Marine Stadium, Virginia Key is a Miami cultural cornerstone, filled with a robust and colorful history that has played an important part in shaping the area’s identity. Historic Virginia Key Beach Park, for instance, played a key part in Miami’s history during the Civil Rights Movement. Miami Marine Stadium, on the other hand, was a Magic City architectural icon and entertainment hub, hosting various sporting events and famous concert performances. We are proud to share Virginia Key’s rich history with you and even prouder to be a part of the next chapter in Virginia Key’s growing story. On the surface, Historic Virginia Key Beach Park may be just another one of Miami’s beautiful beaches. With a shoreline that stretches a mile-long and features breathtaking views of Biscayne Bay, it’s no wonder that many choose this location for a leisurely and relaxing day out in nature. Hidden behind the natural beauty of Historic Virginia Key Beach Park is a rich historical tradition, a history that made it a landmark for the African American community in Miami during the Civil Rights Movement. 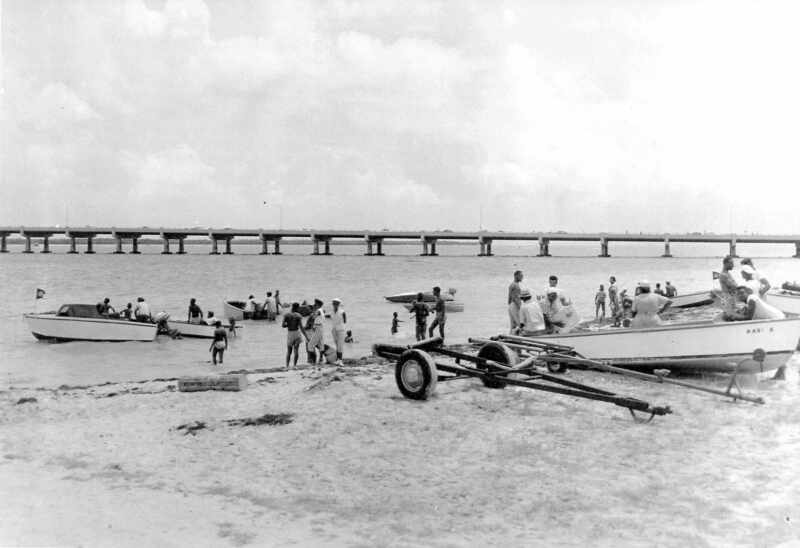 Historic Virginia Key Beach Park’s story begins in 1945 during segregation in the United States when African Americans had zero access to any of Dade County’s beaches. In May of that year, 6 black individuals walked into the water at Haulover Beach Park, a then whites-only beach, holding a “wade-in” protest. 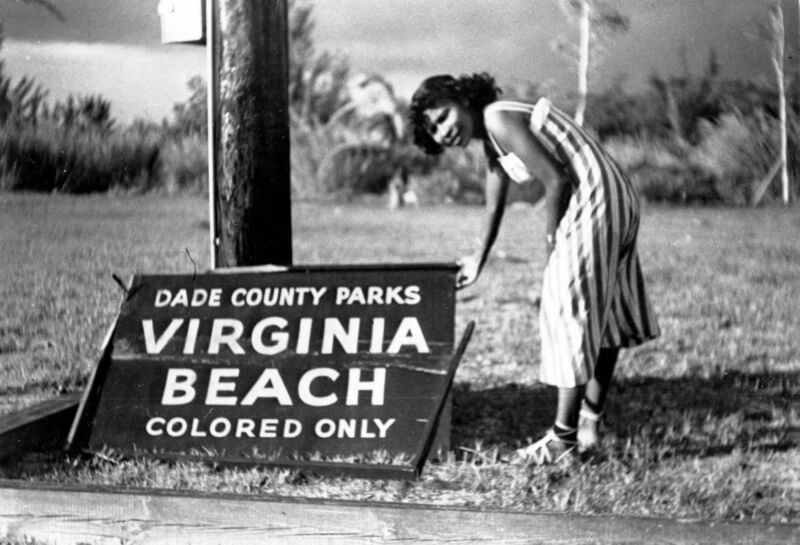 The wade-in was a breaking point for racial tensions in Miami and led to a meeting between Miami-Dade County commissioners and African American leaders to designate Virginia Key Beach as the first “colored-only” beach in Miami-Dade County. African Americans in Miami finally had a beach to call their own. 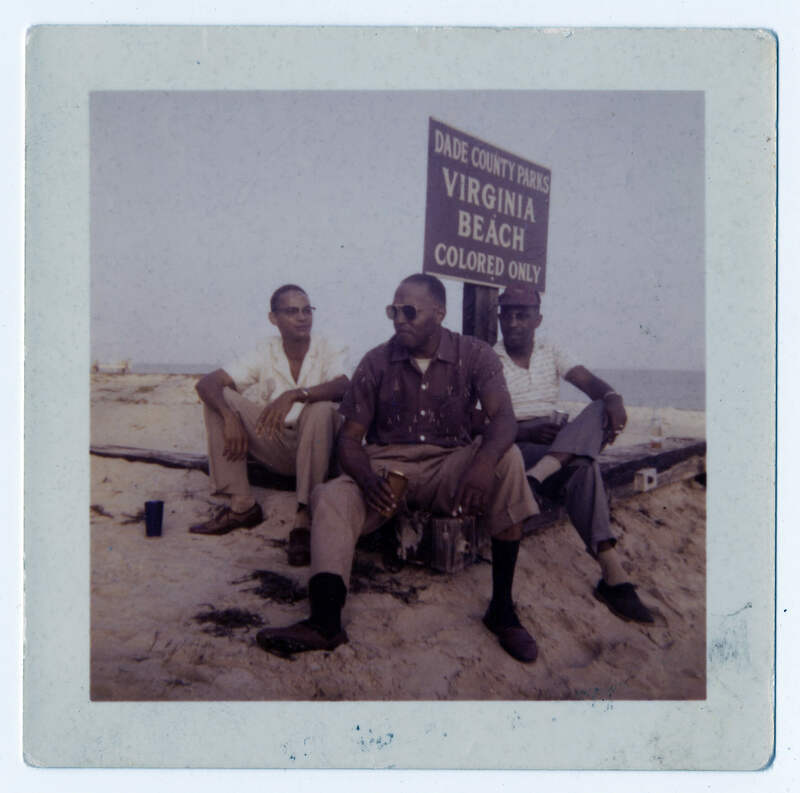 Although the beach remained segregated throughout the 1950’s, many new Caribbean, South American and Cuban immigrants found Virginia Key Beach to be either the only beach they could visit or the beach they preferred. In 1982 the City of Miami closed Virginia Key Beach Park, citing the high cost of maintenance and operations but in February of 2008, the park re-opened to the public because of the countless efforts by the Virginia Key Beach Park Civil Rights Task Force and the Virginia Key Beach Park Trust. Today, the park has been designated as the site for Miami-Dade County’s first African American museum. Miami Marine Stadium is a Magic City architectural icon. 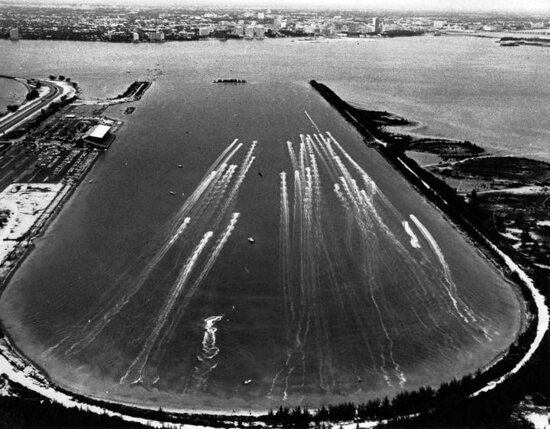 Originally dedicated as Ralph Munroe Marine Stadium when it opened in December 1963, it was the country’s first purpose-built venue for powerboat racing. Designed by Cuban architect Hilario Candela, the 6,566-seat venue was recognized for its cantilevered, fold-plate roof and its use of poured-in-place concrete. Measuring in at 326 feet in length, the stadium was actually the longest span of cantilevered concrete in the world at the time of its construction. 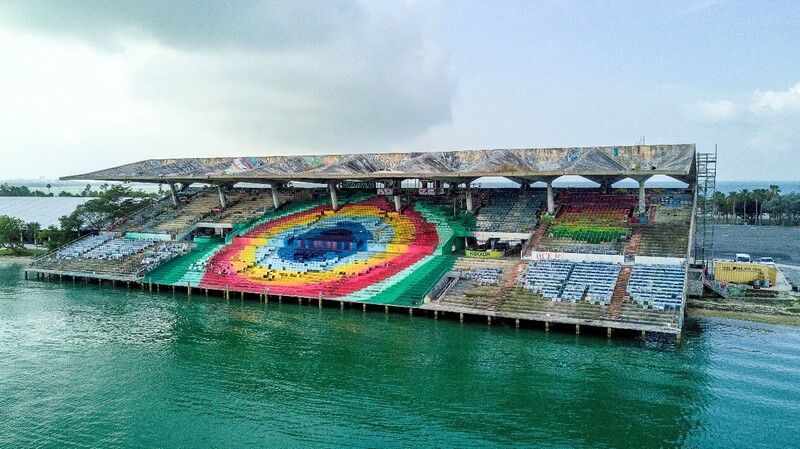 While Miami Marine Stadium was globally renowned for its bold design, its impact on South Florida’s culture was even greater. 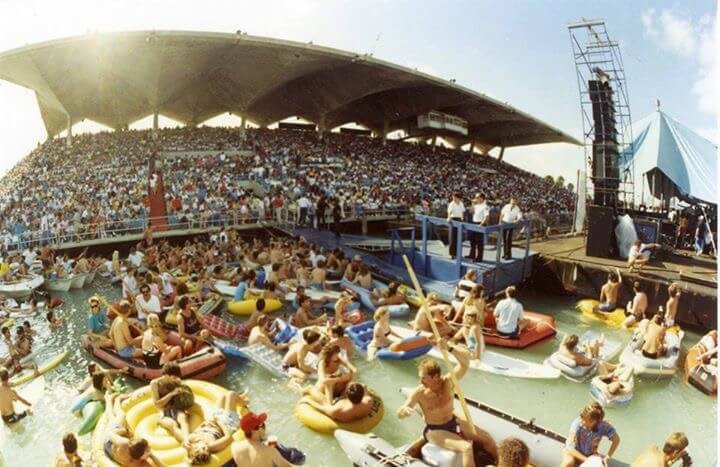 It regularly hosted powerboating races and nationally-televised aquatic events such as ESPN’s “All American Challenge.” Adding to the lore of Miami Marine Stadium was its floating stage, a unique feature that allowed it to hold political rallies, boxing matches, and legendary concerts, including Queen, the Beach Boys, Ray Charles, Gloria Estefan and the Miami Sound Machine, and Jimmy Buffett. Unfortunately, the good times came to an abrupt end in 1992 when the stadium was shuttered by the City of Miami following Hurricane Andrew. With its structural integrity in question and its fate unknown, the stadium sat vacant for decades and became a haven for street artists and skateboarders. However, the tide finally started to turn in 2009 when the National Trust for Historic Preservation, in partnership with Dade Heritage Trust, named the stadium to its annual list of America’s 11 Most Endangered Historic Places. This designation resulted in an avalanche of local, regional, and national news coverage calling for the stadium’s restoration. Additionally, a key engineering study was conducted and revealed that the stadium was structurally sound and could be preserved for future generations. Over the years, local support for the project gained more and more momentum. In November 2016, the Miami City Commission approved $45 million in special obligation bonds to finally bring the stadium back to life. 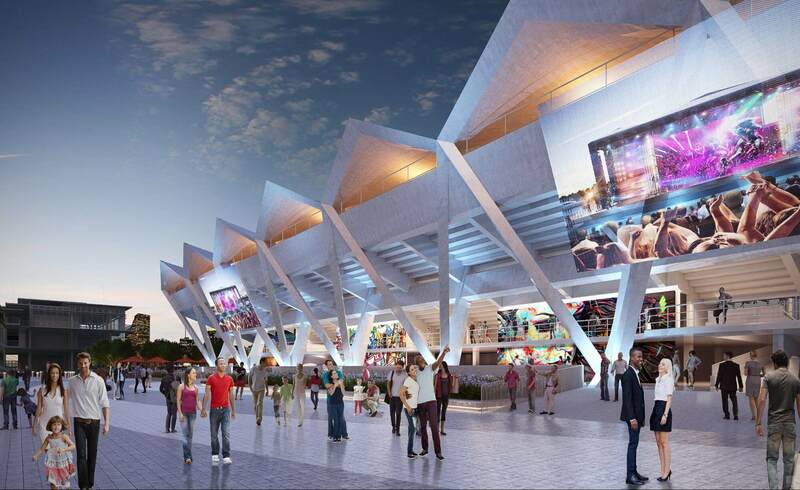 Today, a restoration team that includes the stadium’s original architect is moving forward with a plan to transform the stadium into a world-class event venue. The estimated completion date is 2022. Enter the portal to enjoying and exploring Miami’s natural landscape through the Virginia Key Outdoor Center (VKOC). 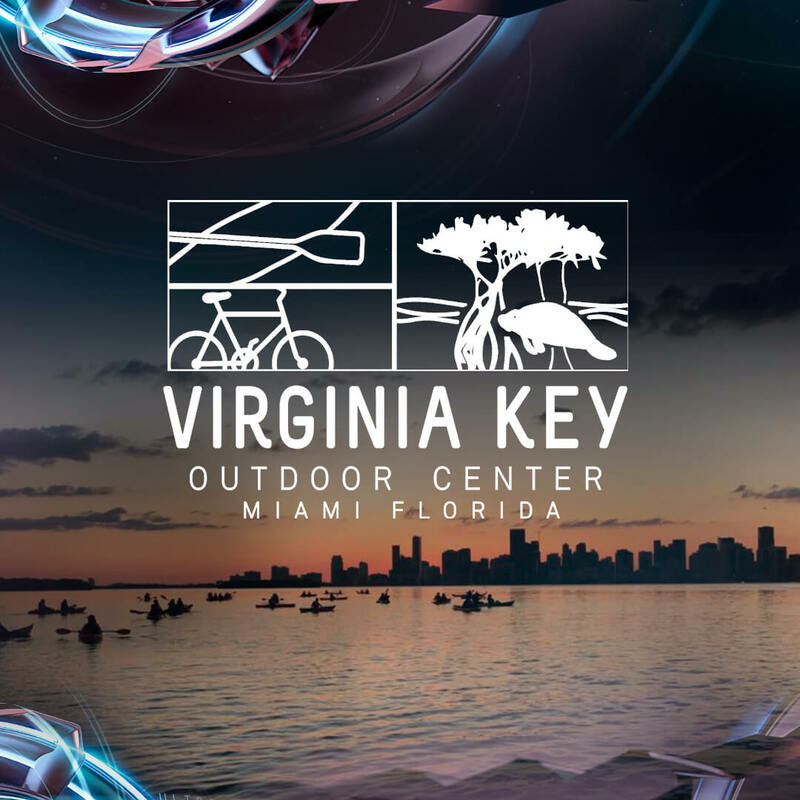 The VKOC is a full service outdoor recreation center located at Virginia Key Beach North Point Park. 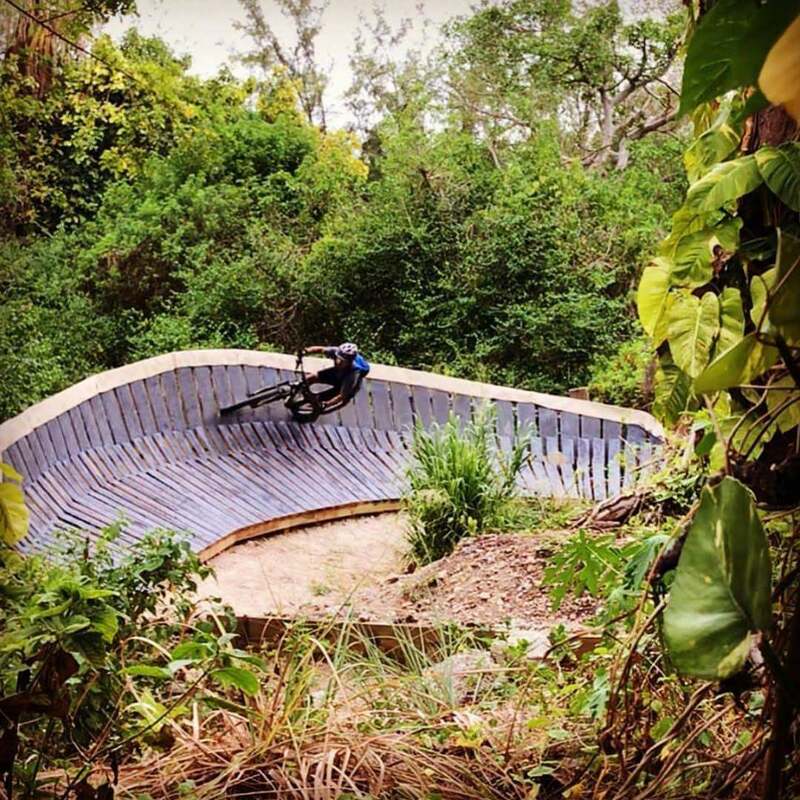 The center aims to give people the opportunity to experience Miami’s great outdoors first hand, providing equipment rentals, private and group tours, corporate outings, private parties and more. Operating around ecologically sound principles, the center is full of educational opportunities to learn about Miami’s unique environment while taking in the sights.